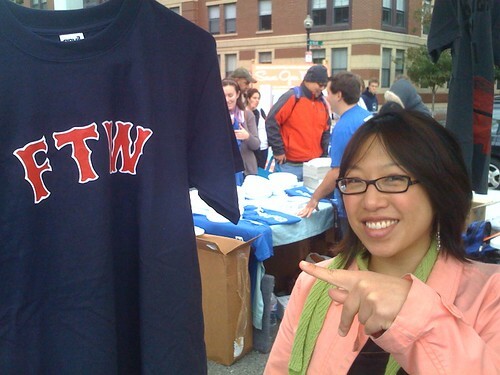 At the south end market with the Dig's chrstine liu, originally uploaded by baratunde. the lifestyle editor. I'm glad the Dig killed the glossy cover.